One function of the Community is to keep track of volunteer records. Over the past few years this task has not had a lot of attention, so we are making a full-force effort to get our records up-to-date. This information is kept in a notebook for the Community and is used to accurately award adult members “years of service” awards and recognitions for volunteer service. If you are a long term volunteer and think you have a form on file, please send a message to Joy Lee and she will confirm we have your form. Most adult members do not currently have a form on file. You can help us by filling out both pages of the Volunteer Record Form. 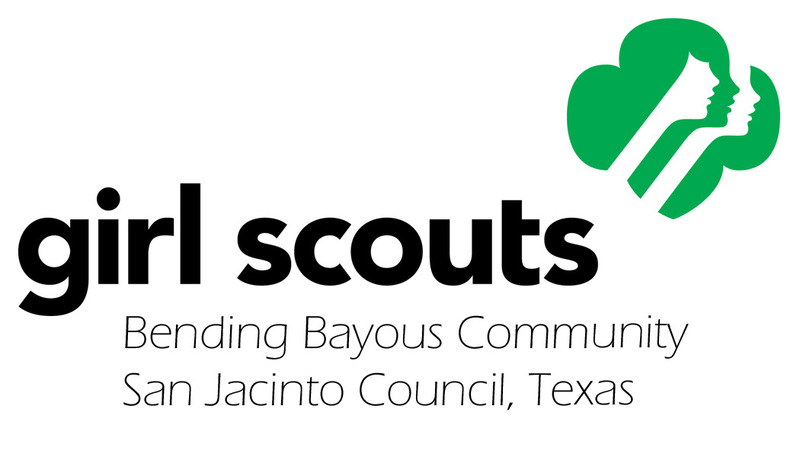 Please make sure to complete years as an adult volunteer and years as a girl Girl Scout. Please save the file with the File name “(Last name) (first name) F_122 (date)”. For example, my file would be named “Lee Joy F_122 January 17 2014”. Send the saved form to Bending Bayous.